NEW YORK – Berdon LLP, one of the nation’s leading accounting and advisory firms, has launched three blogs in which our experts examine the latest industry issues, legislative and regulatory updates, and the financial markets. 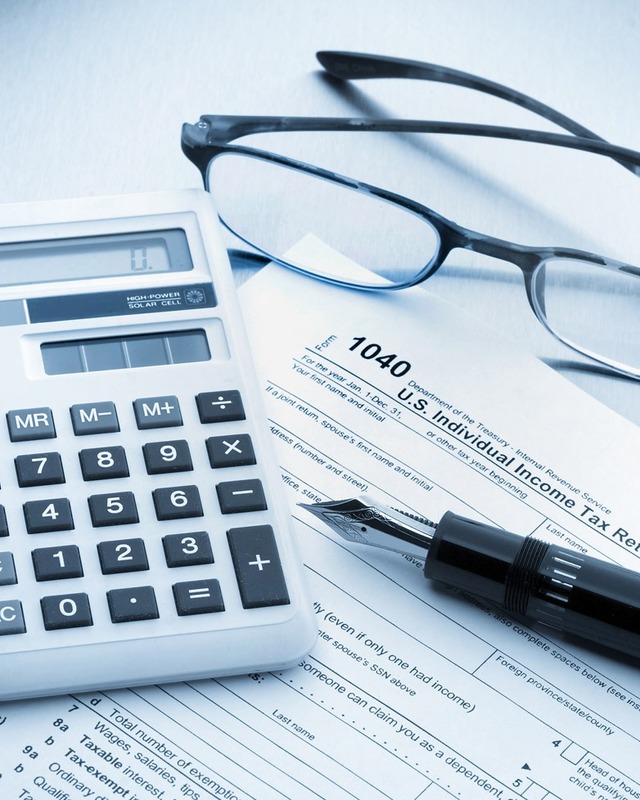 TAX TALK by Hal Zemel, CPA, J.D., LL.M. : Get an all-inclusive perspective on regulatory changes, industry issues, and trends from our team of multidisciplinary tax professionals. SALT TALK by Wayne Berkowitz, CPA, J.D., LL.M. : Hear an insider’s perspective on the business issues, legislative updates in state and local tax, and tax aspects behind today’s headlines. T&E TALK by Scott Ditman, CPA/PFS and Marco Svagna, CPA: Gain insights into how changes in tax laws, shifts in the financial markets, and regulatory concerns will impact assets and affect preserving and transferring wealth. TAX TALK, SALT TALK and T&E TALK are the latest elements in Berdon’s robust communications program, which includes a tax newsletter (Evisor); a law firm newsletter (Practice Made Perfect); industry-specific client alerts; and 2MinutesOn – an ongoing series of short videos on hot industry topics. For Berdon’s blogs and any of Berdon’s tax or industry-related news, visit www.berdonllp.com.